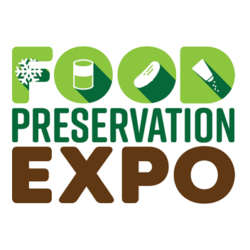 To apply for sponsorship, an exhibitor’s booth, or speaking opportunity at the next Food Preservation Expo, fill out and submit the application form below. 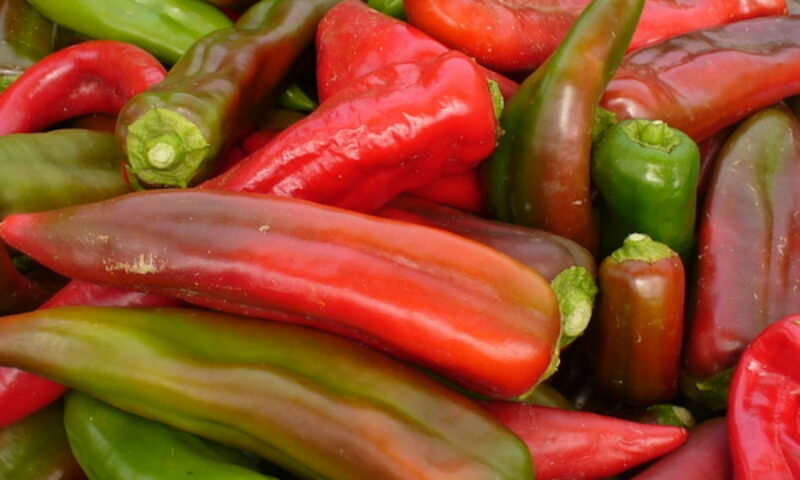 Alternatively, you may print the FPE Application form, fill out, and mail to: Food Preservation Expo, 1122 E Pike St #379, Seattle, WA 98122. Applications close January 31, 2019 for the spring 2019 expo, or until all spaces are filled, whichever comes first. All applications are subject to review by an independent selection committee to assure that the Expo provides the best possible experience for attendees, exhibitors, and sponsors. Your application, whether submitted online or via mail, will be reviewed in the order received. Upon acceptance by the review committee, you will be sent a service agreement and invoice. Your space is not reserved until the signed service agreement and payment is returned, as required by your invoice. Application Type (choose one) Note: Sponsors receive priority booth assignments and speaker opportunities. Booth exhibitors receive priority speaker opportunity. Program Ad (optional) Note: All sponsors receive a variety of promotional and advertising opportunities (see Sponsor Prospectus for details). Booth exhibitors, non-profits, farms, and speakers may choose to purchase any of the following print program advertising opportunities on a space available basis. Speaker topic If you are applying for a speaking opportunity, please list the title of your presentation and give a brief description or summary of the topic. Presentations should be 50 minutes total, including 30-40 formal presentation and 10-20 minutes for audience Q&A at the end of your presentation. Books If you have a book you’d like us to sell at the education booth, please provide the title, author, and ISBN. Items for sale If you plan to sell items at your exhibitor booth, please briefly describe the equipment, food products, and/or services (e.g. CSA or classes) you plan to sell. Note that you will be responsible for all applicable licenses and taxes (more information to be specified in the service agreement).